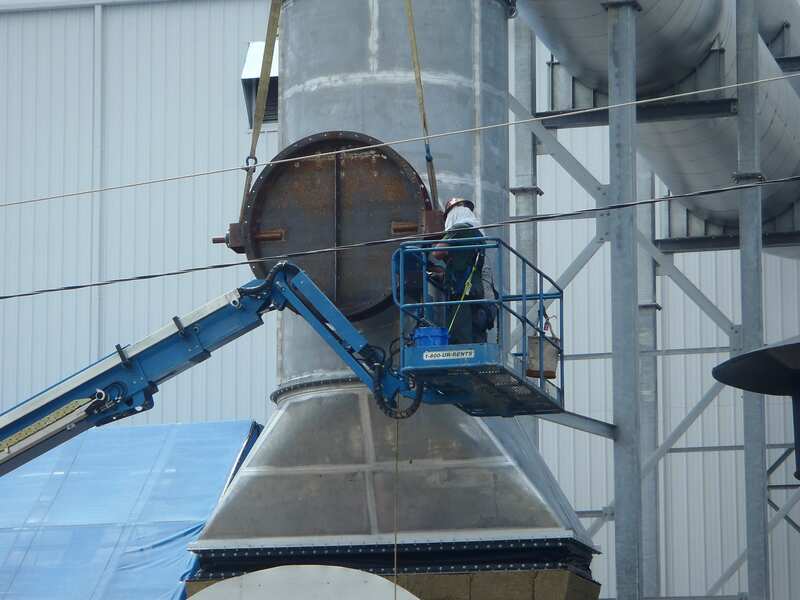 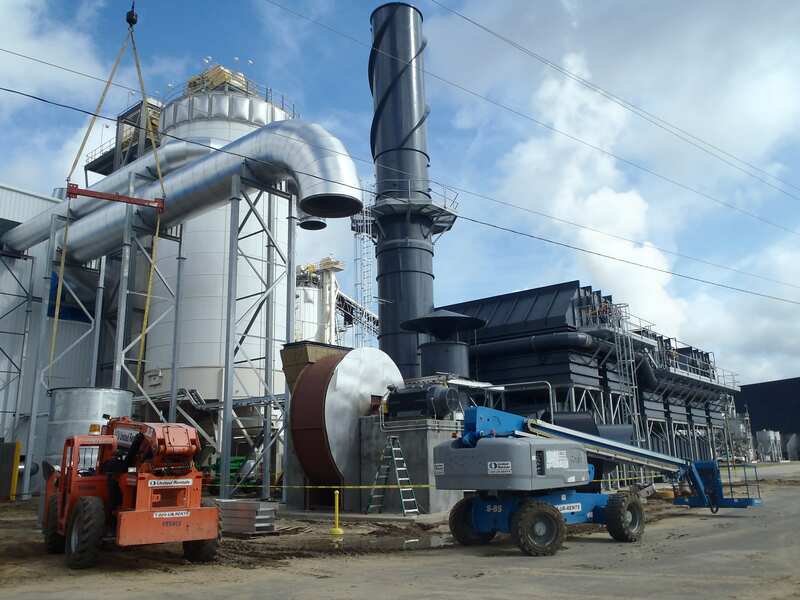 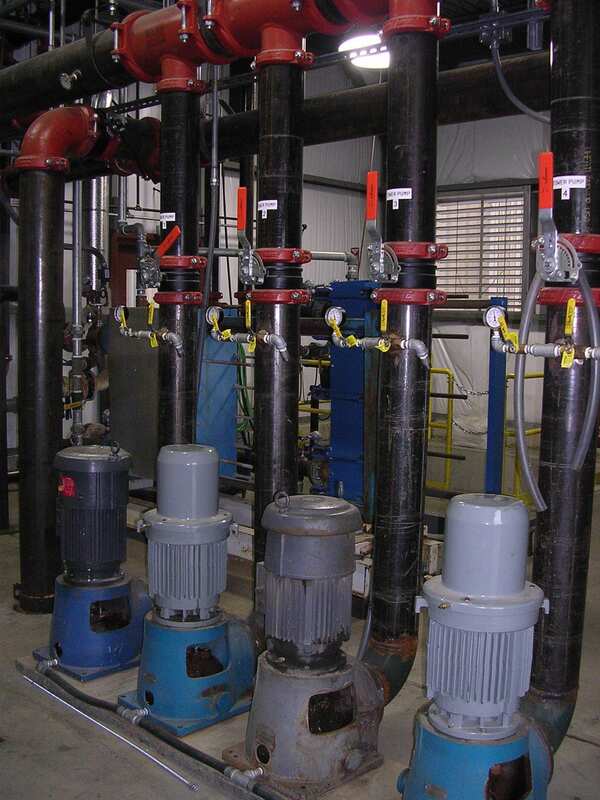 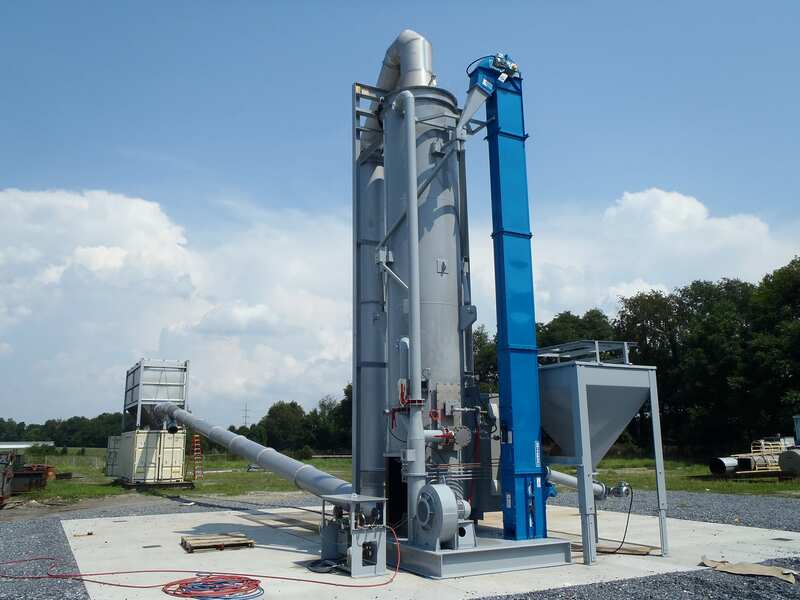 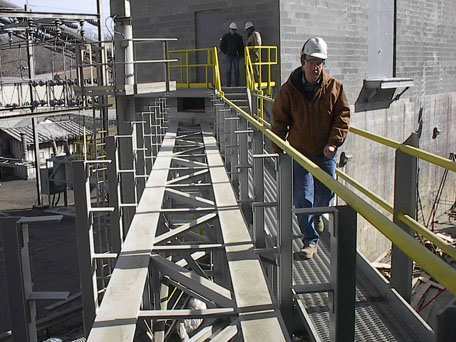 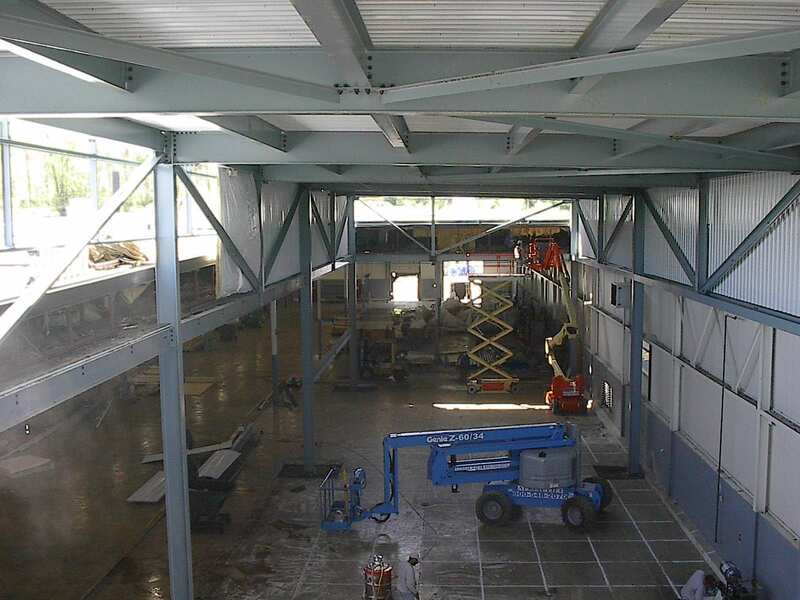 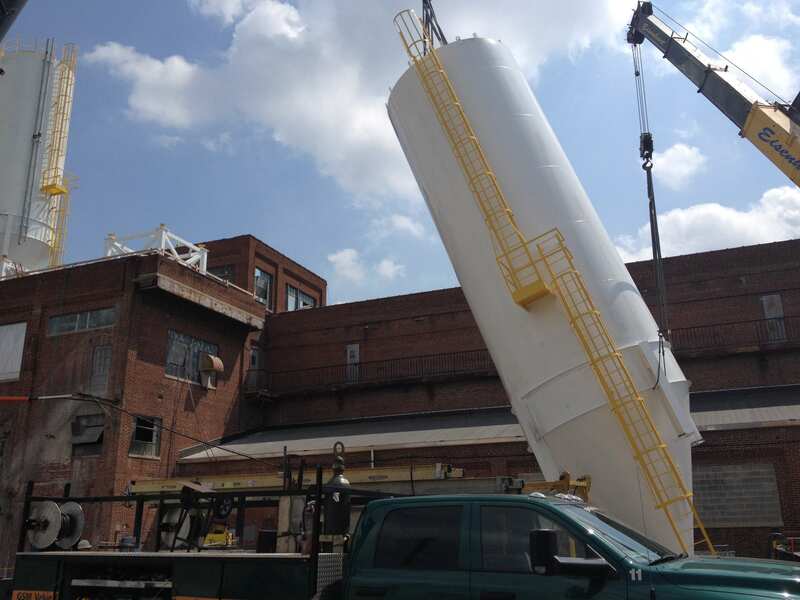 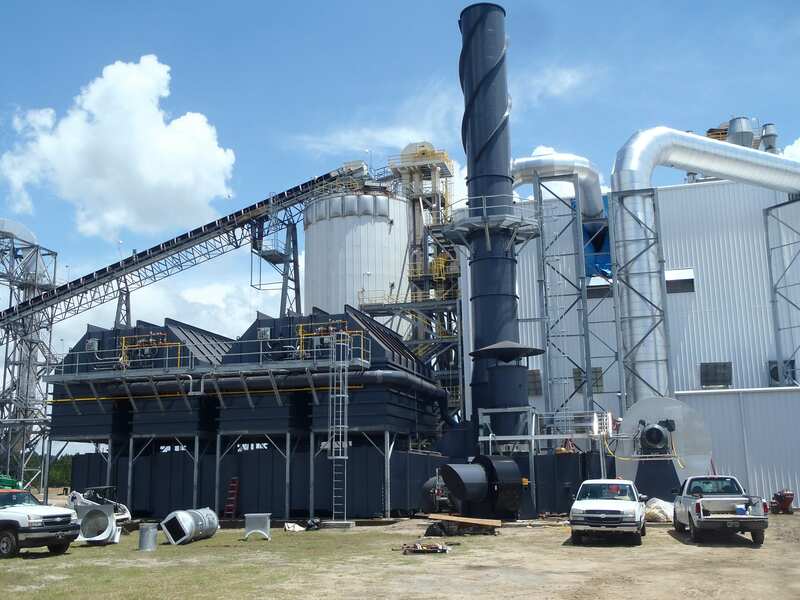 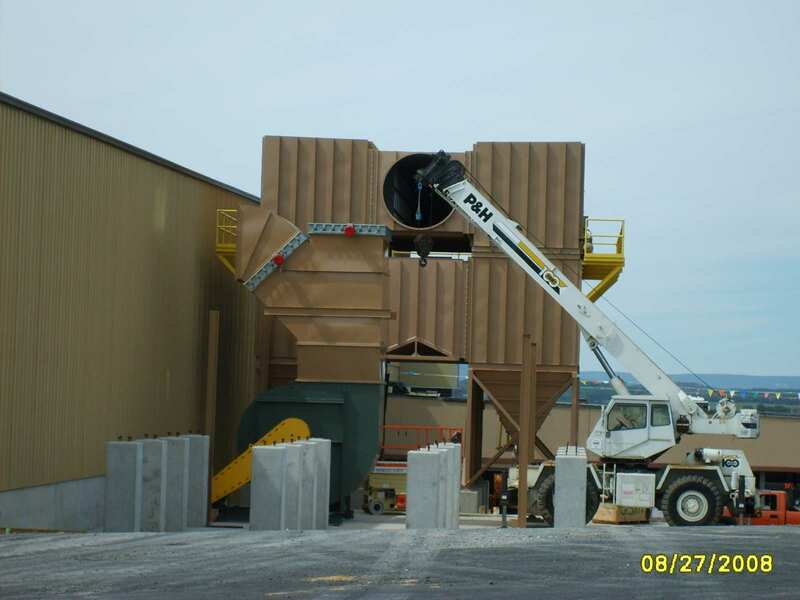 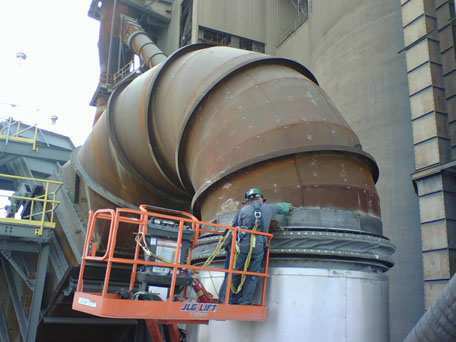 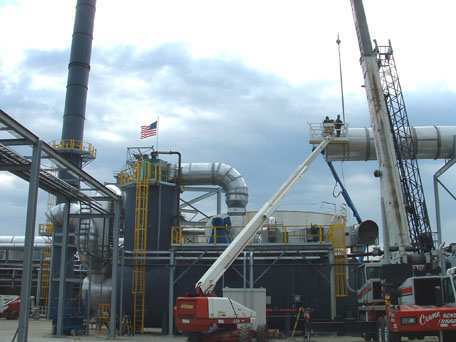 Whether you’re just looking to replace a worn-out elbow or you need an entirely new industrial ductwork system, GSM Industrial can be your partner for the job. 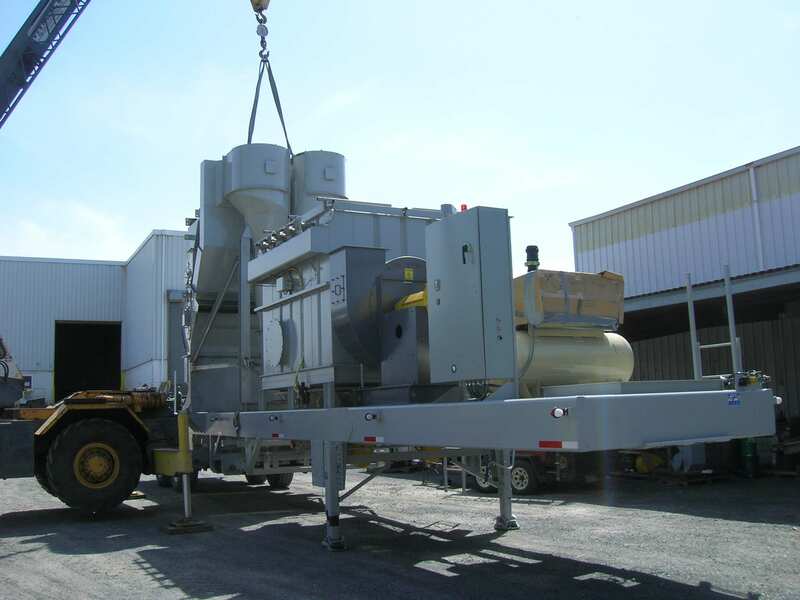 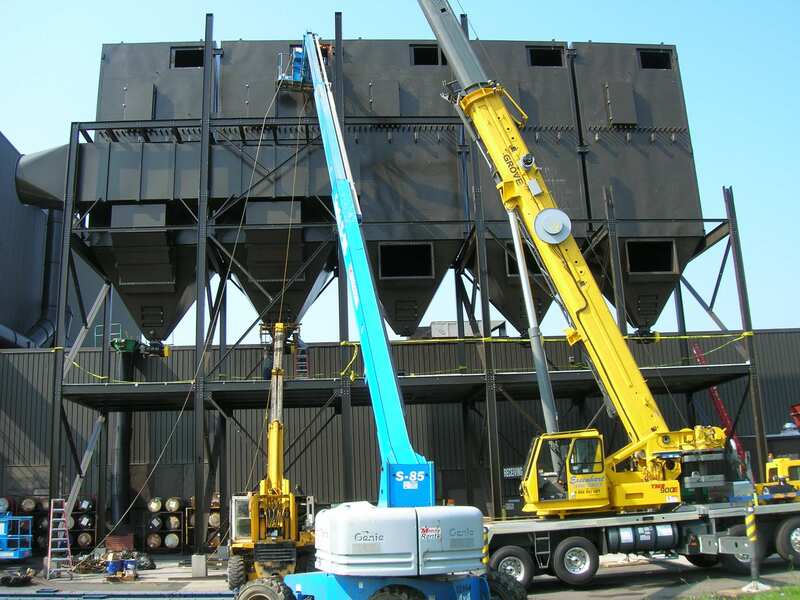 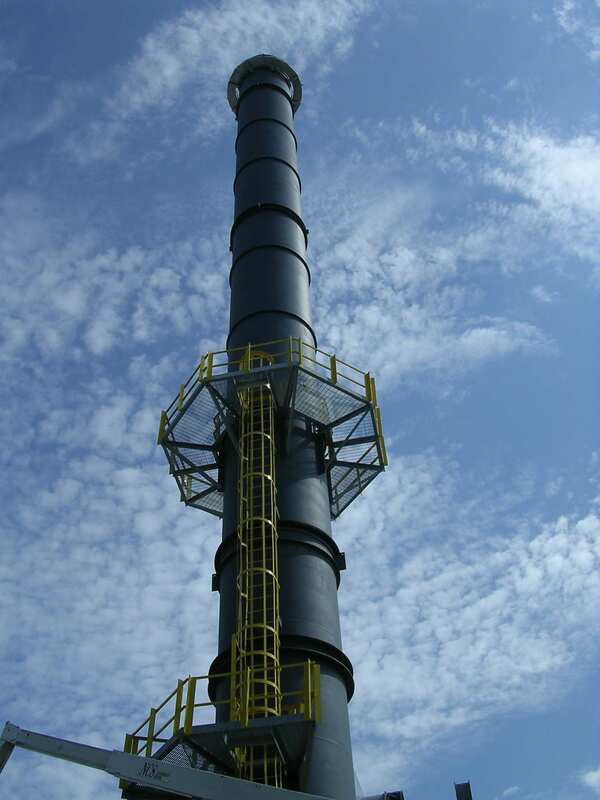 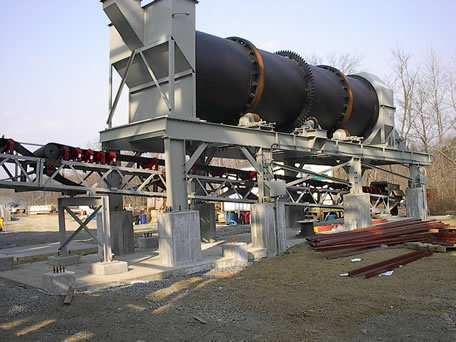 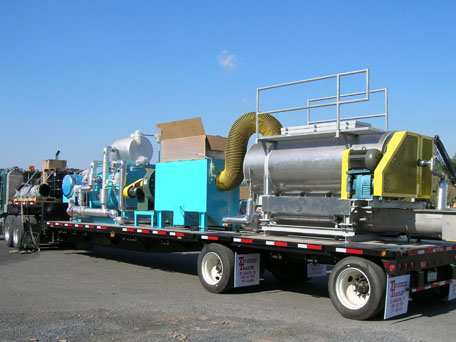 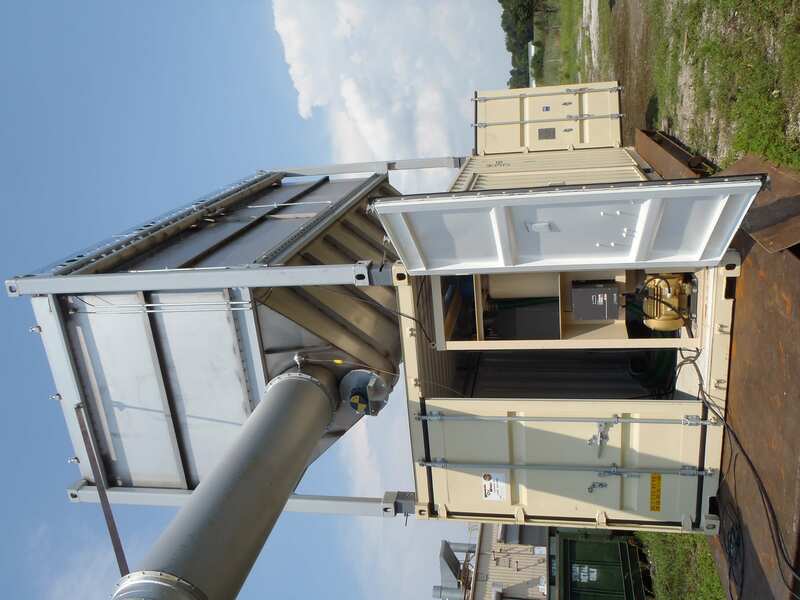 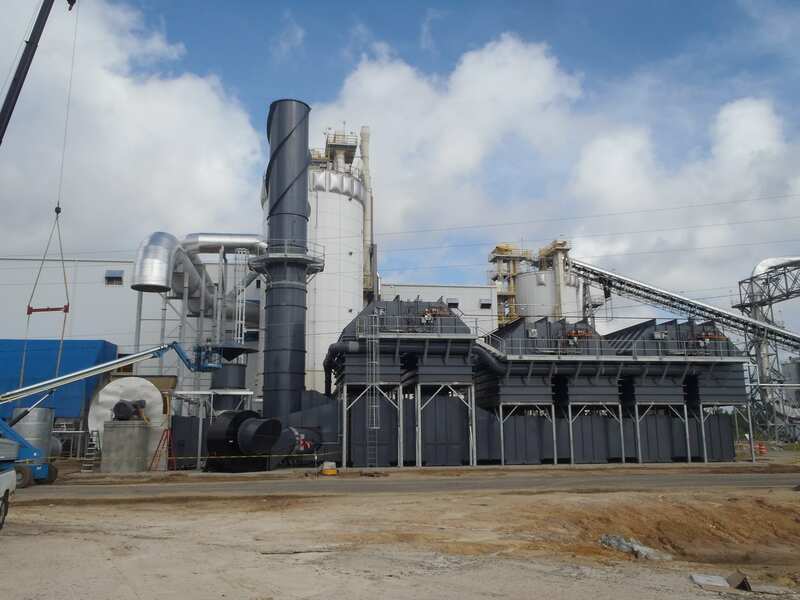 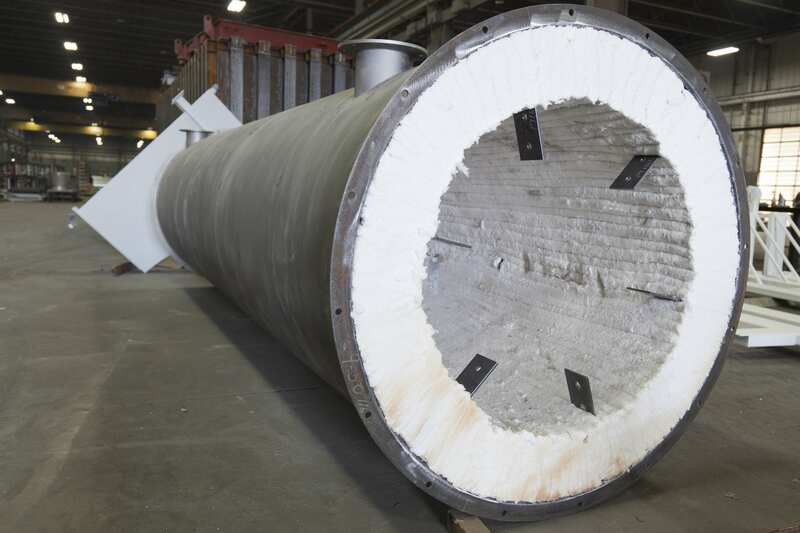 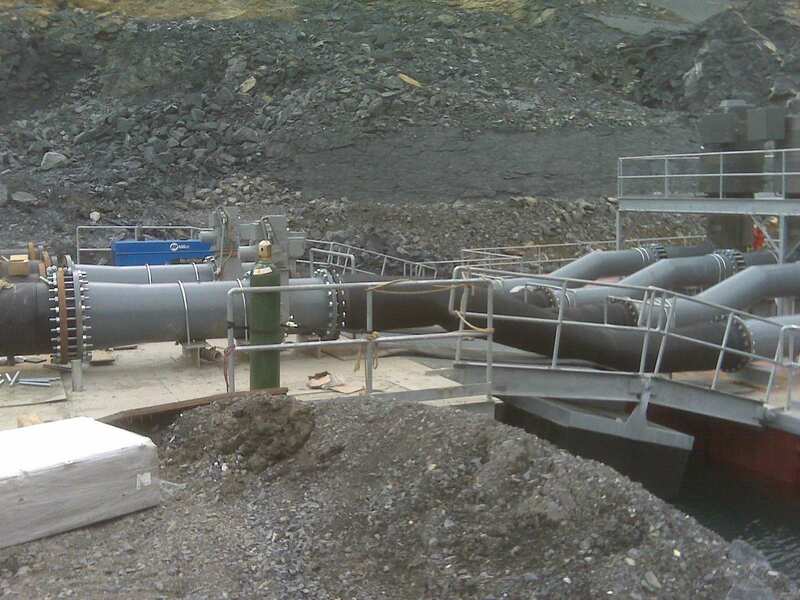 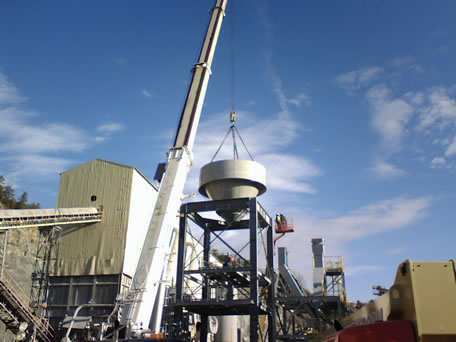 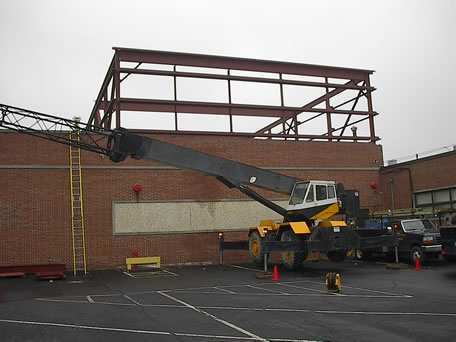 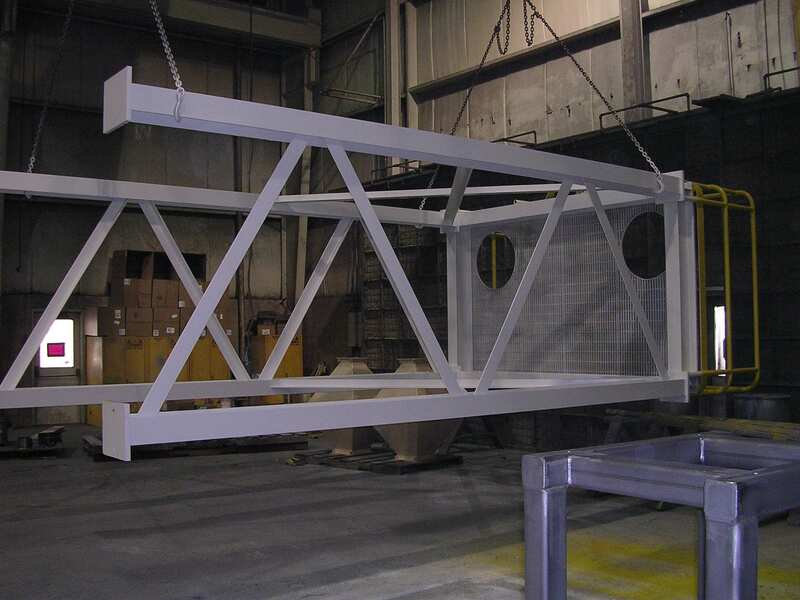 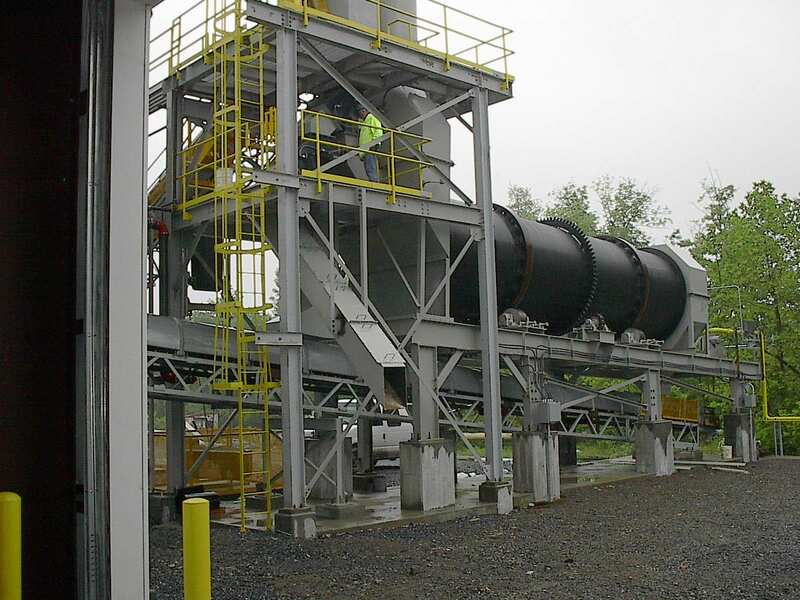 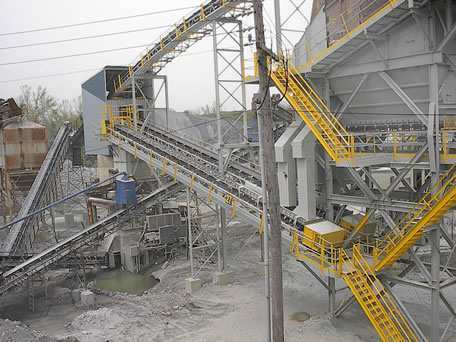 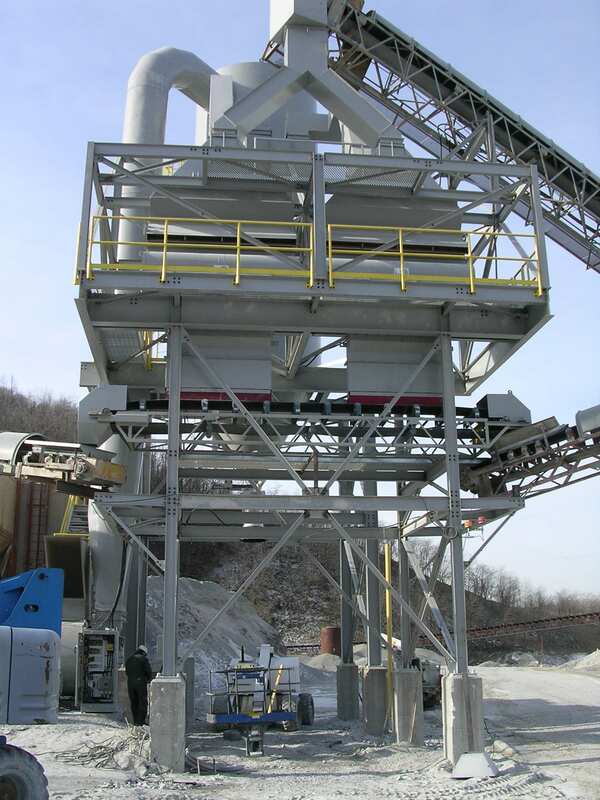 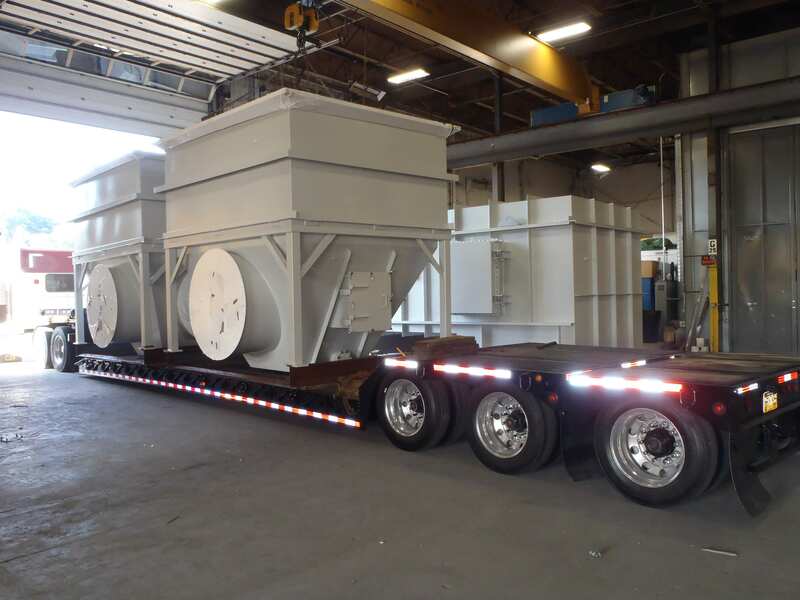 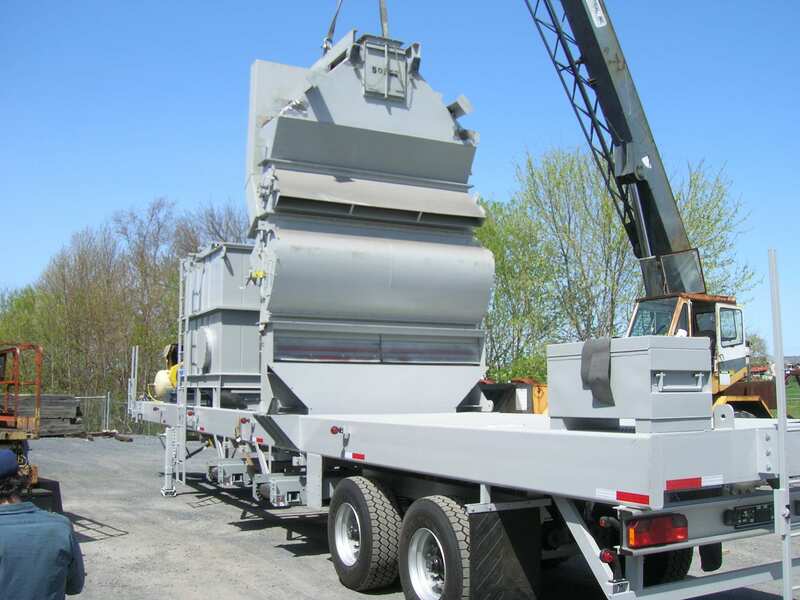 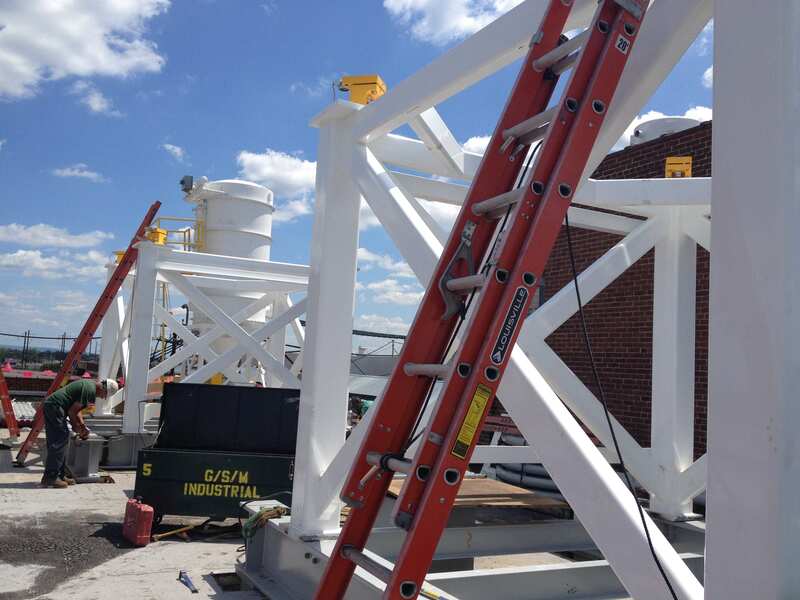 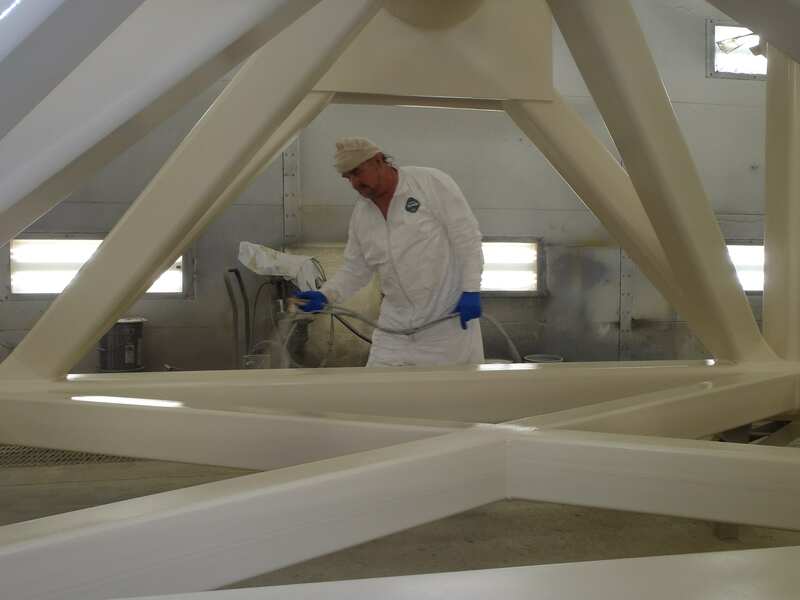 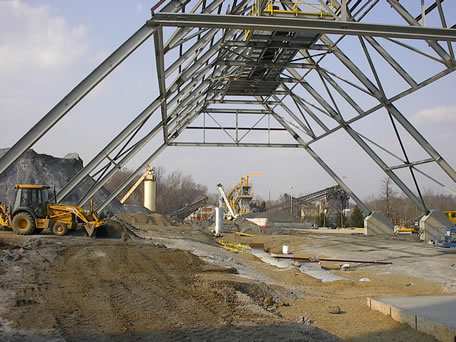 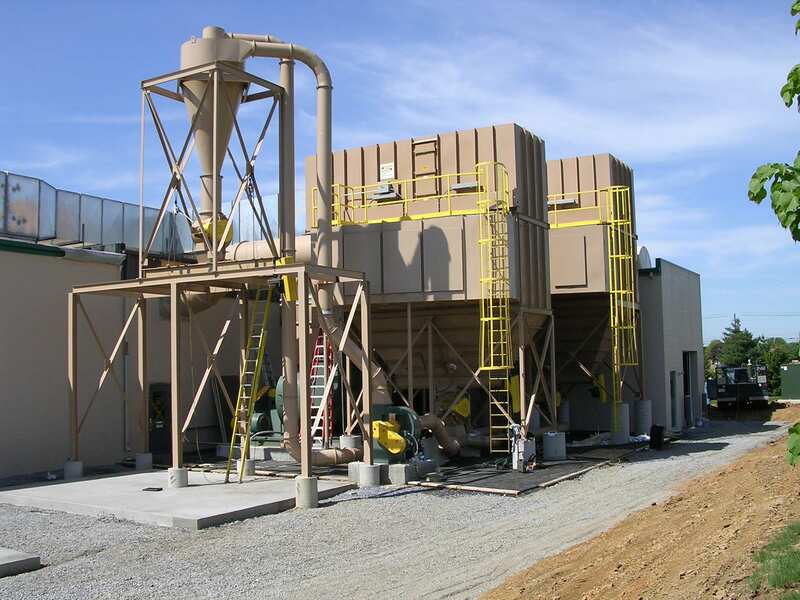 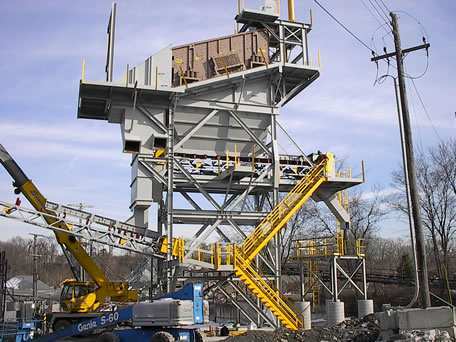 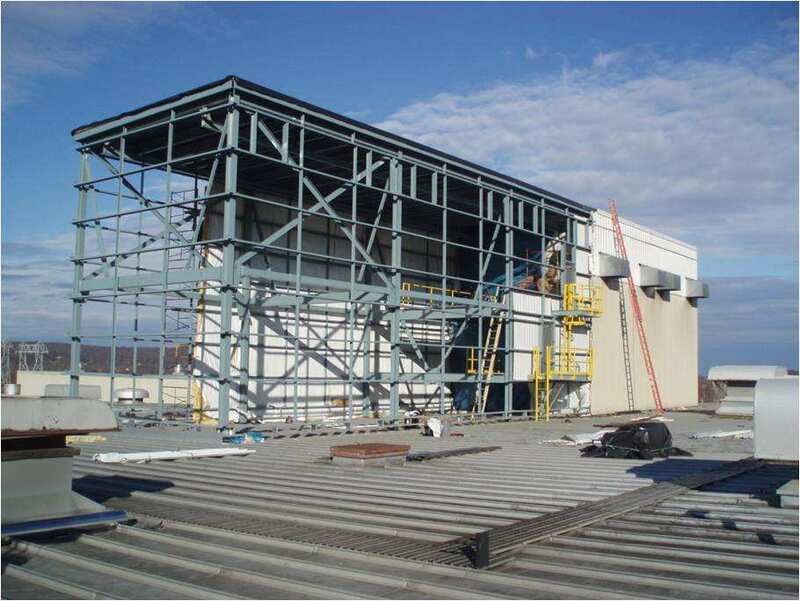 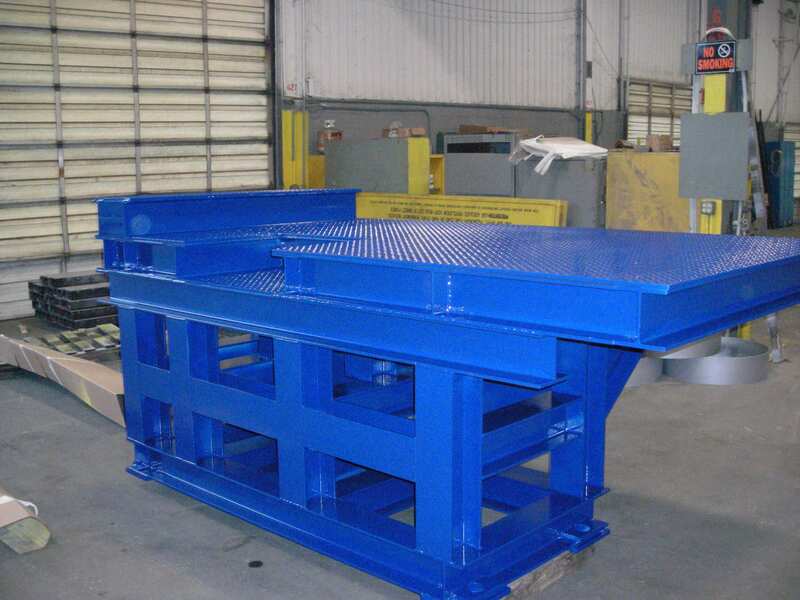 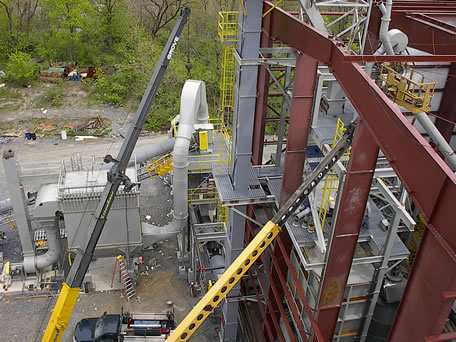 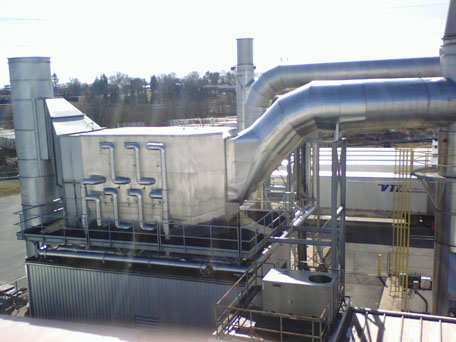 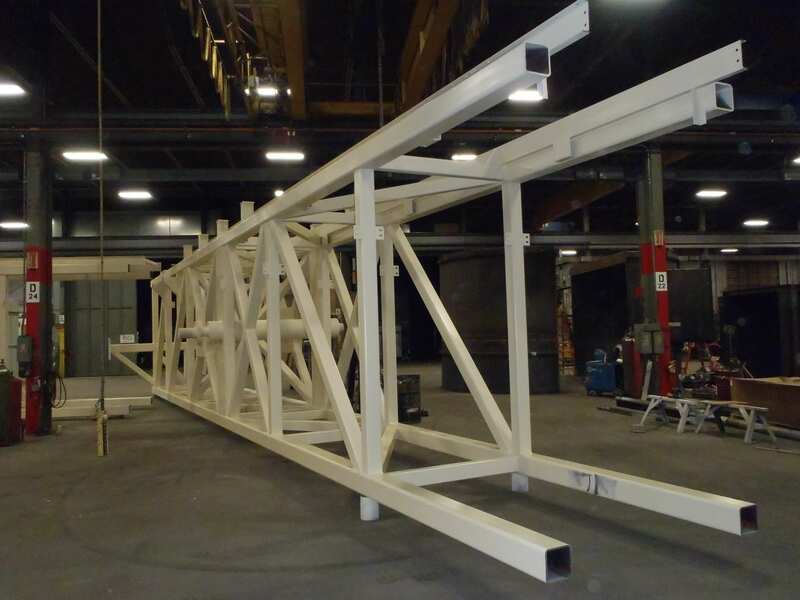 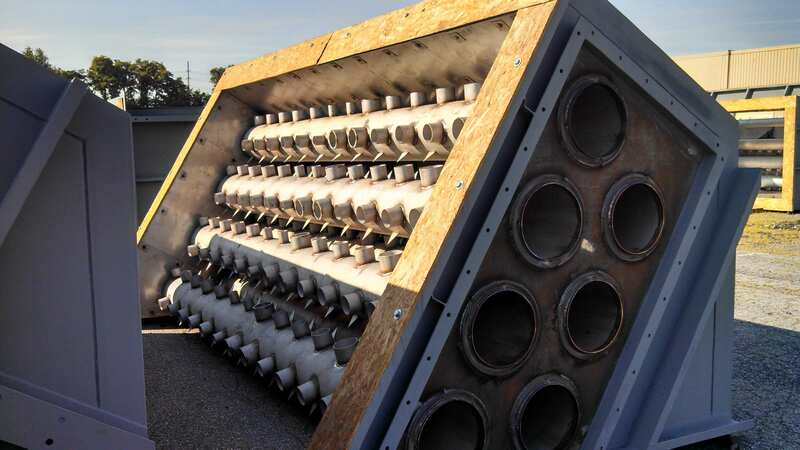 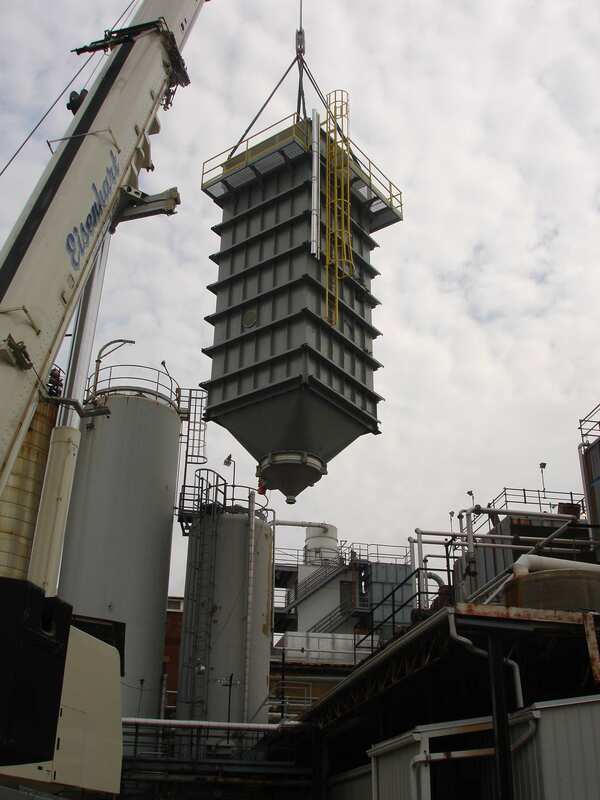 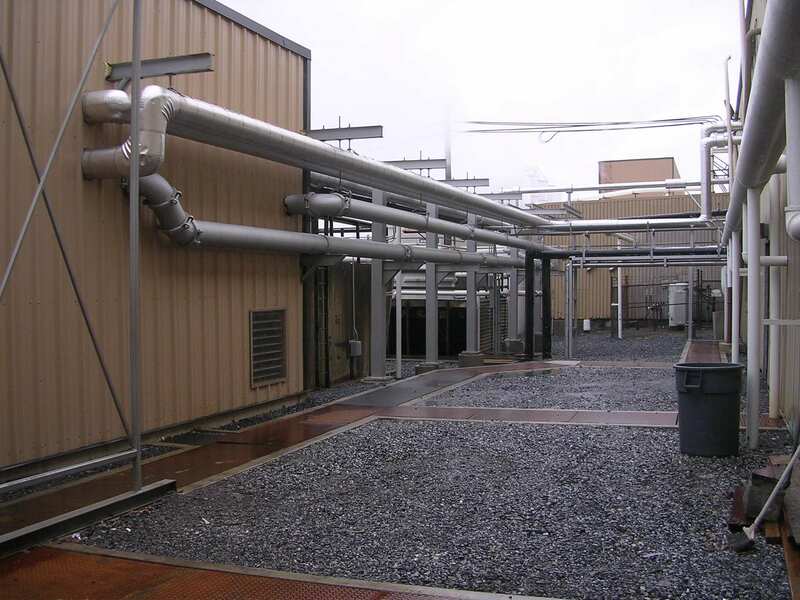 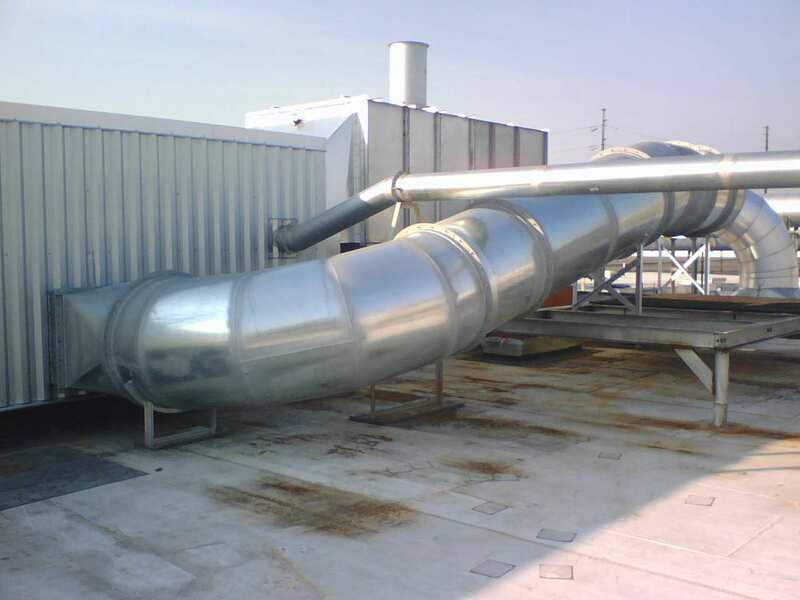 Our focus on high-quality, environmentally friendly finishing means our commercial ductwork fabrication will last the longest, even in extreme weather conditions. 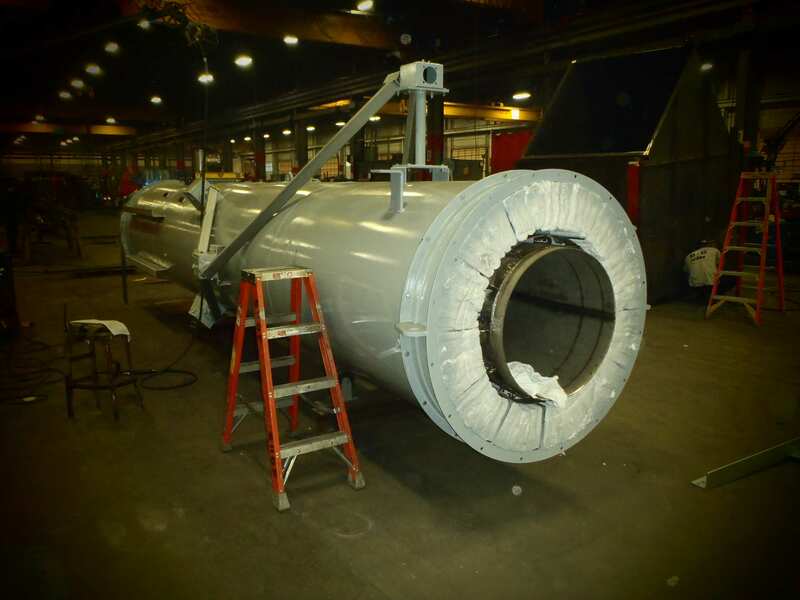 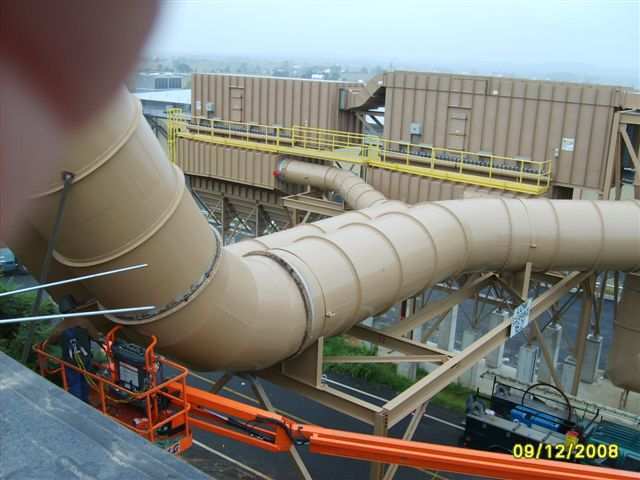 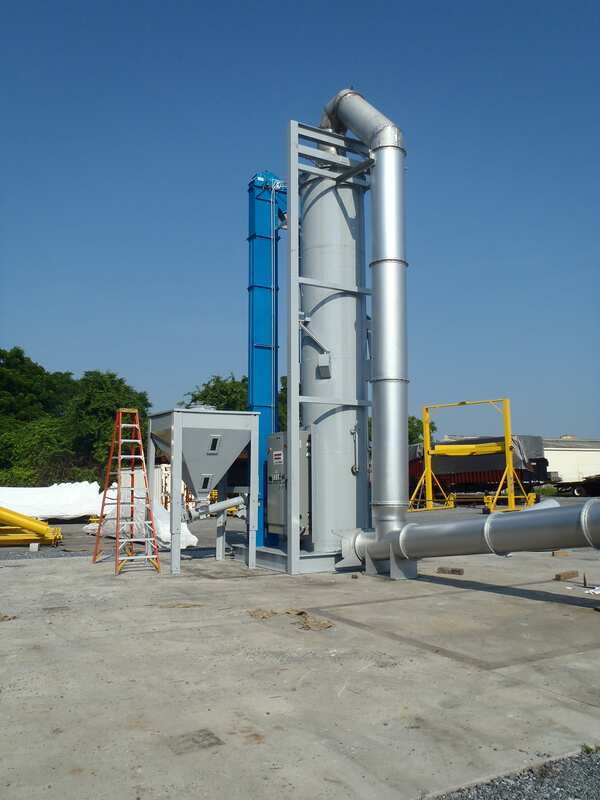 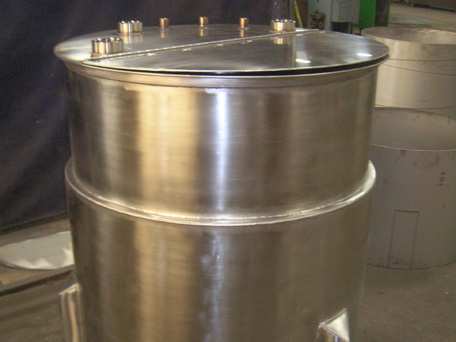 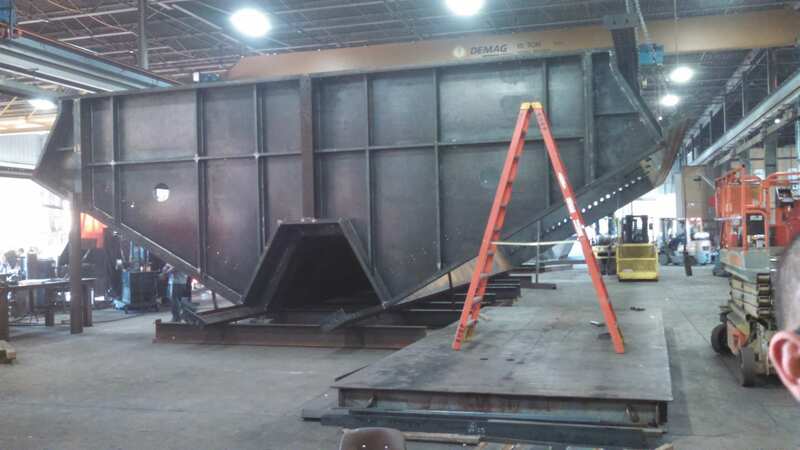 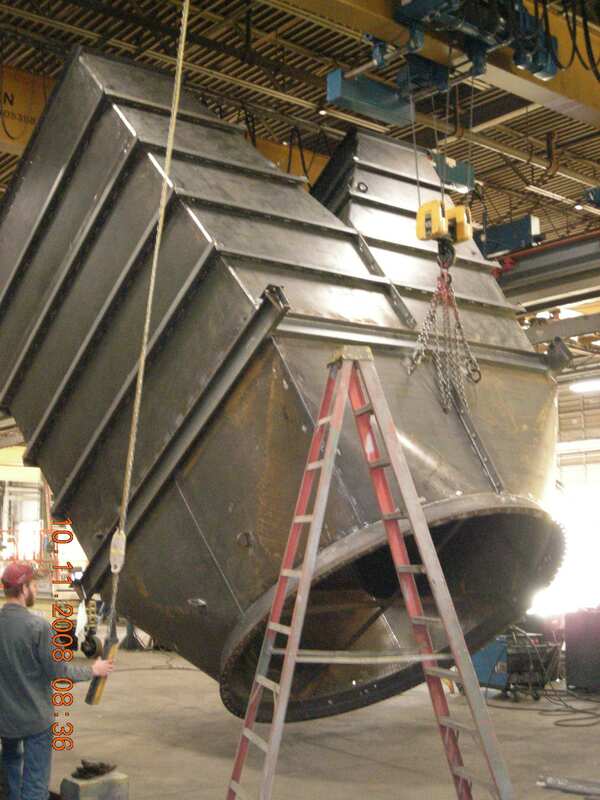 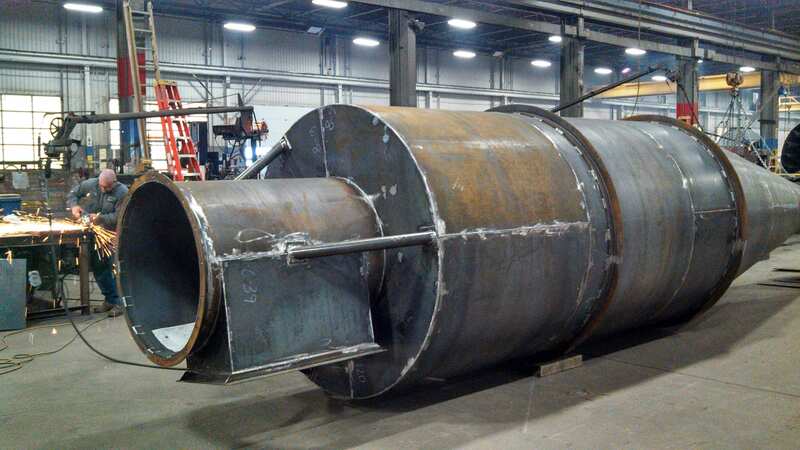 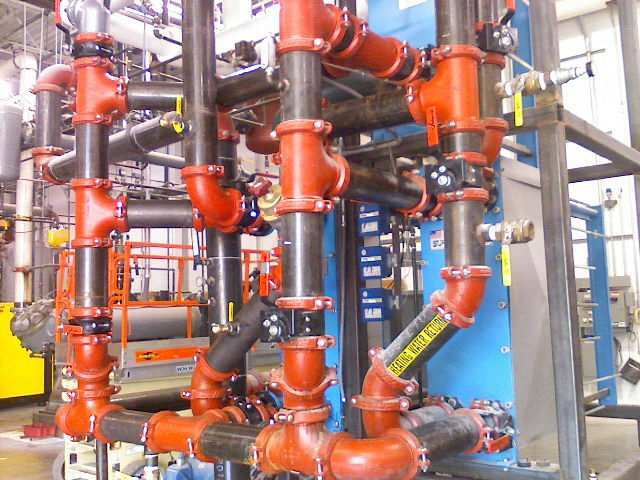 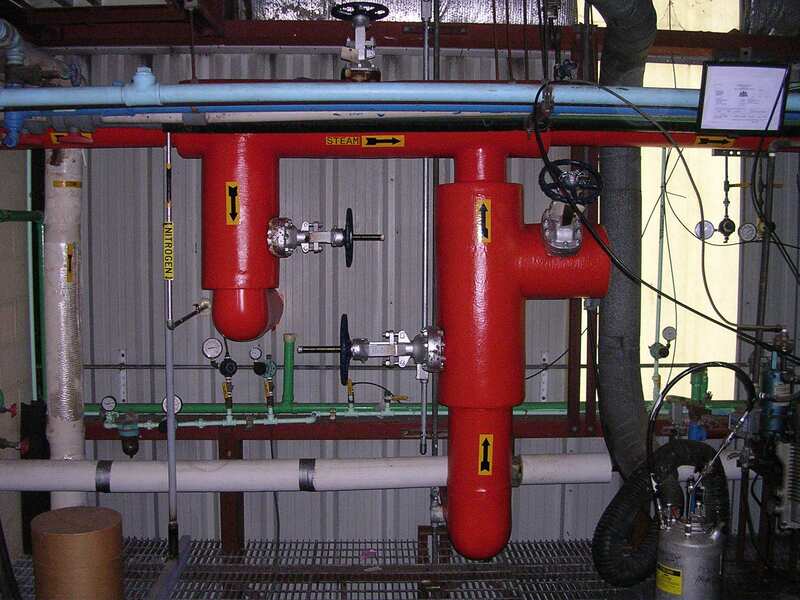 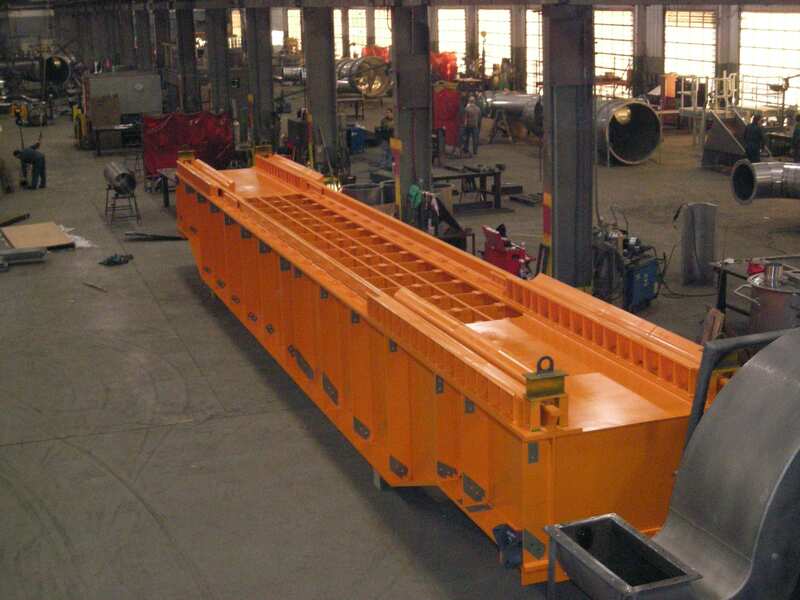 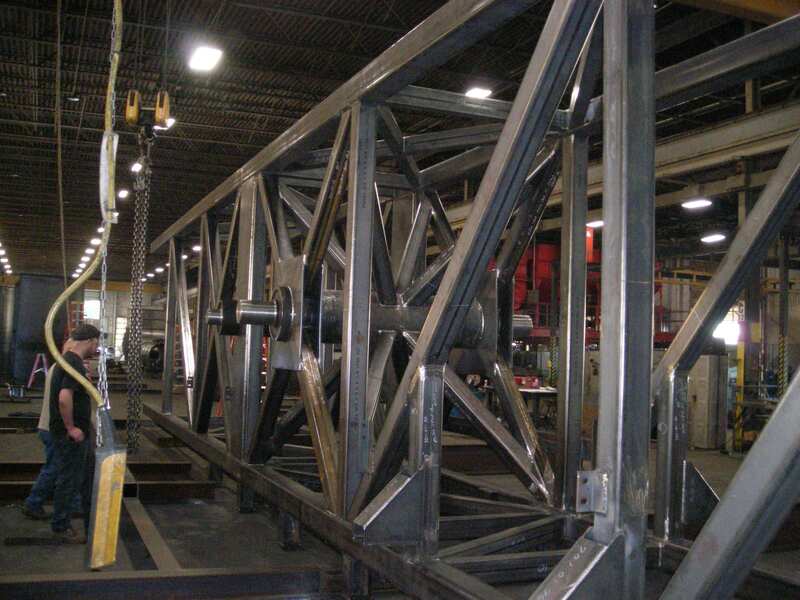 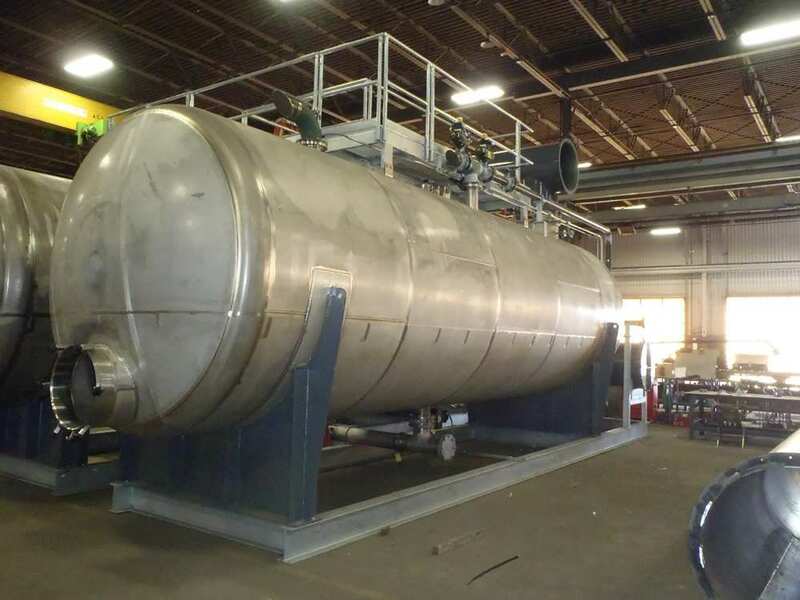 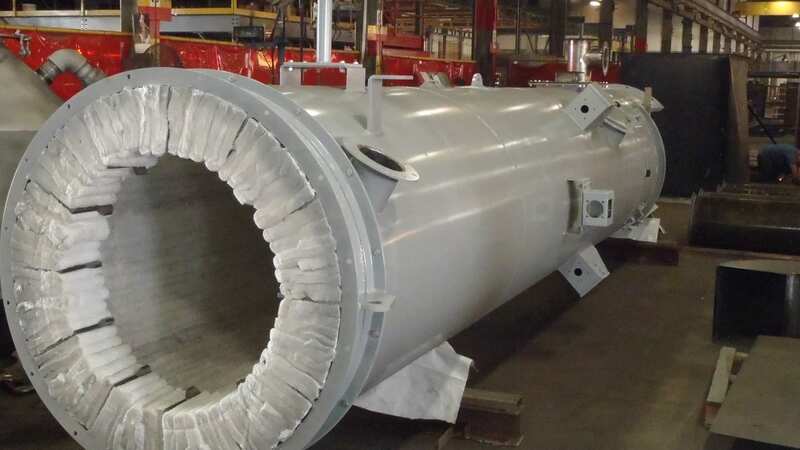 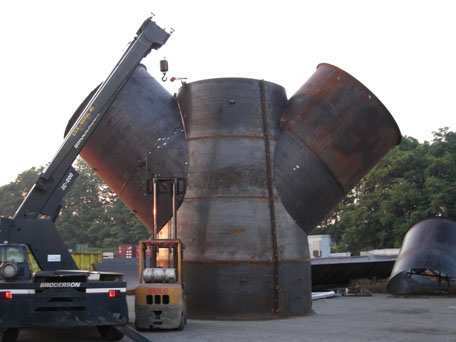 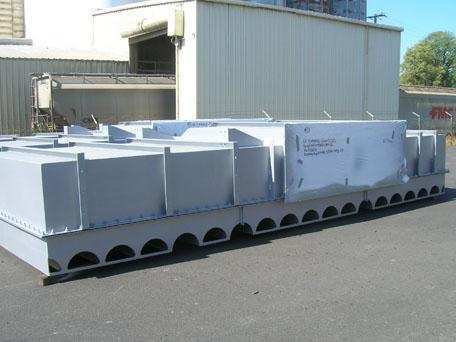 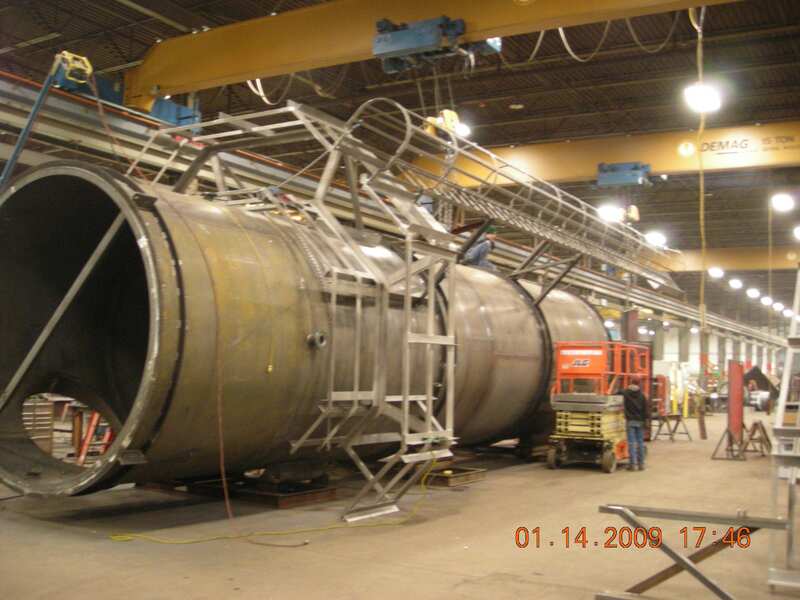 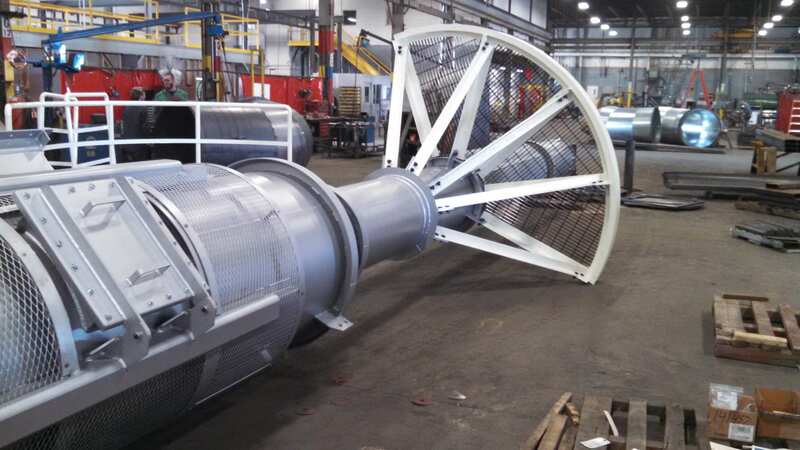 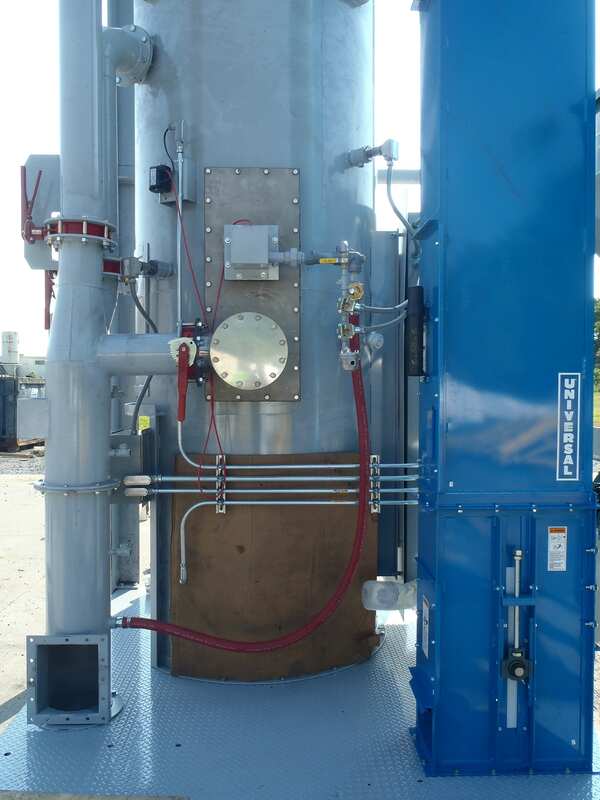 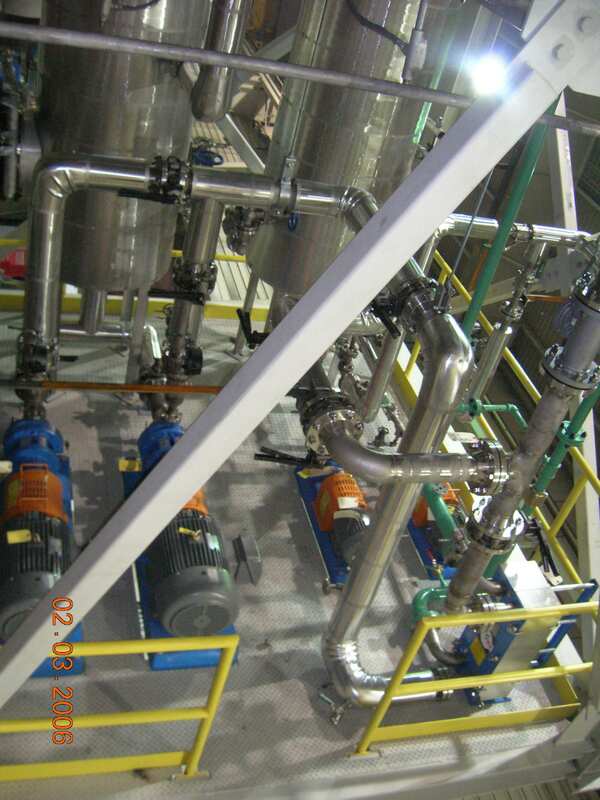 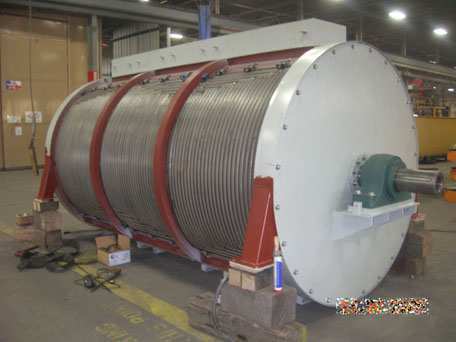 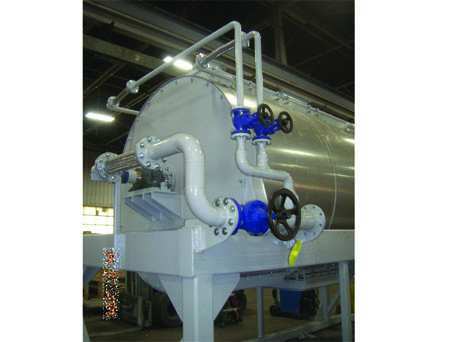 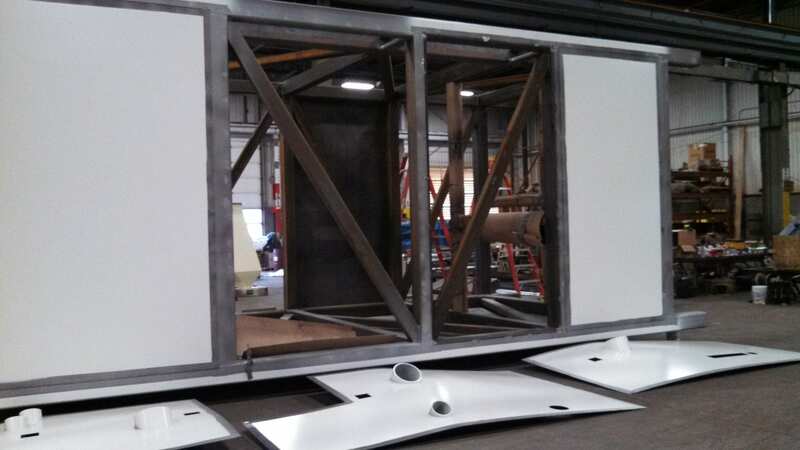 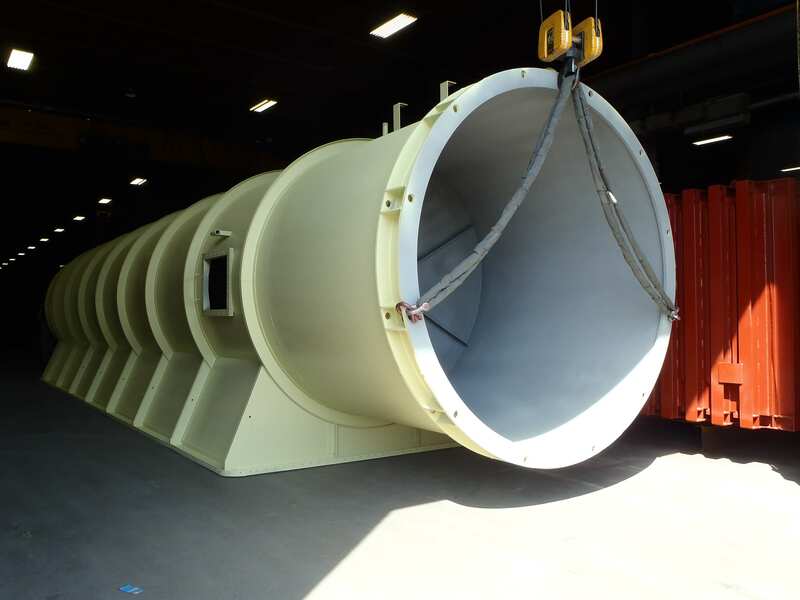 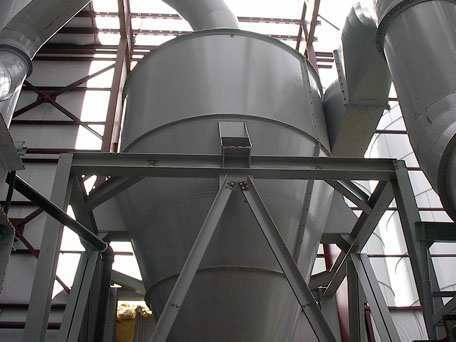 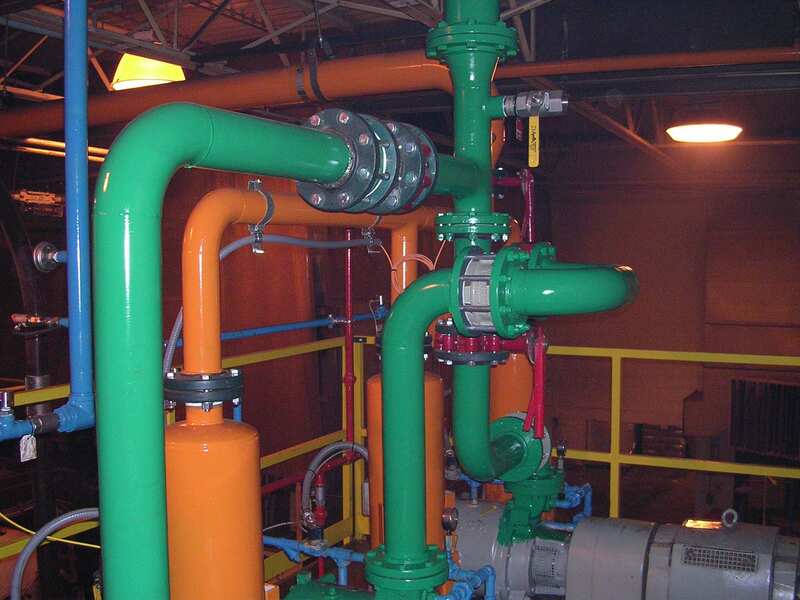 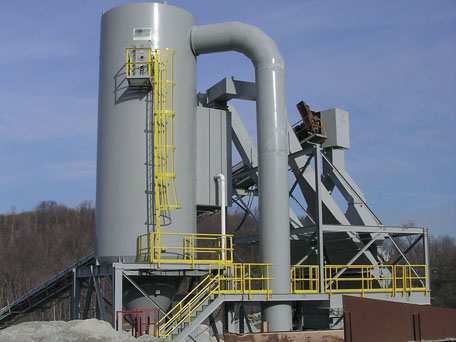 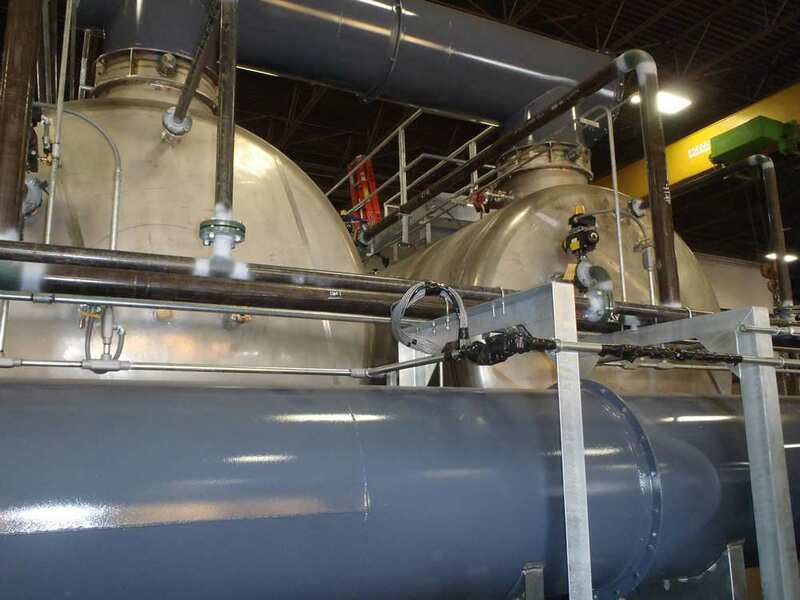 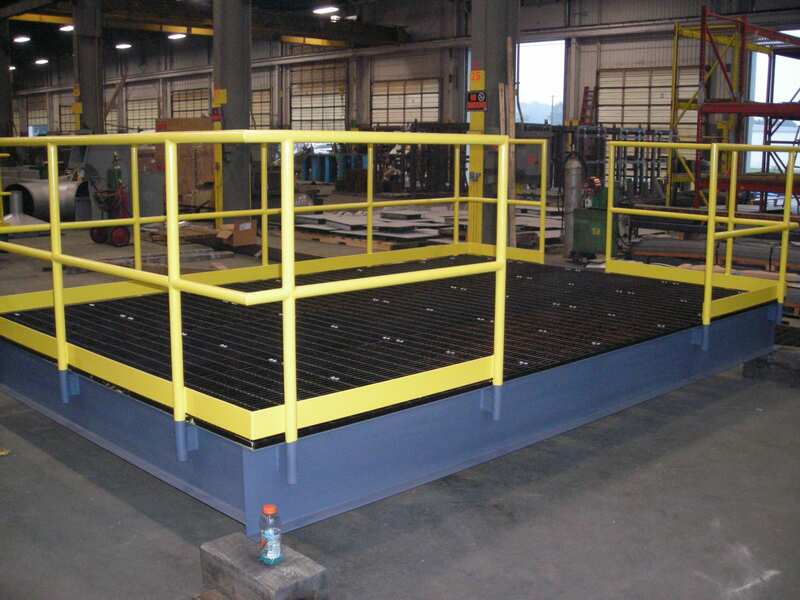 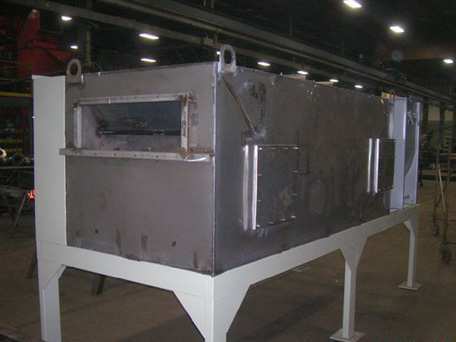 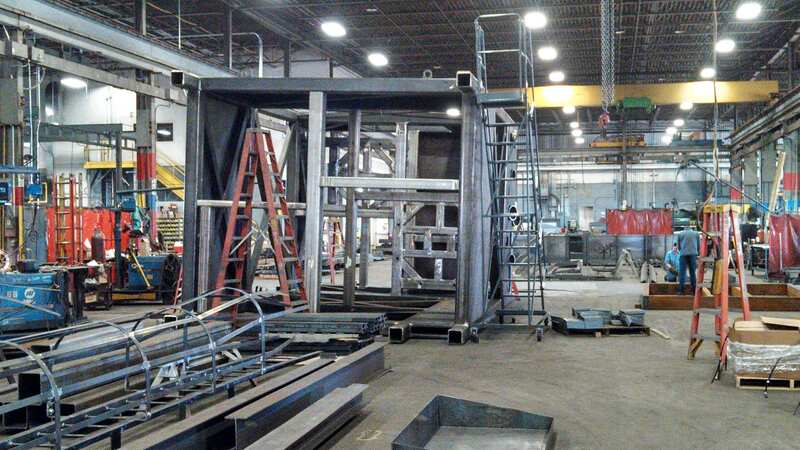 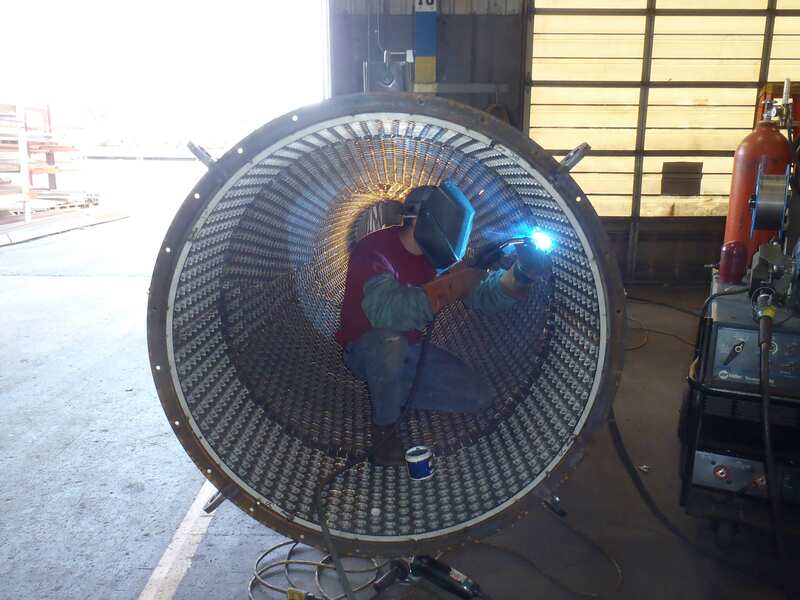 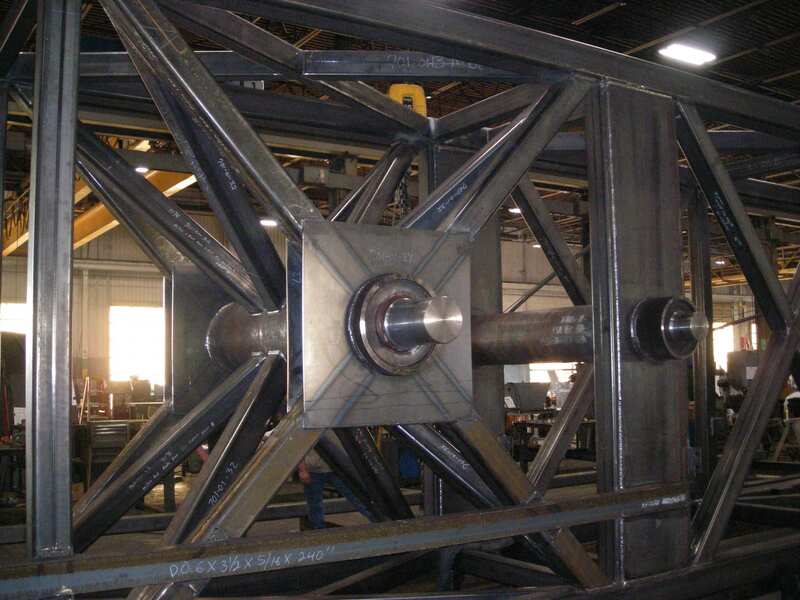 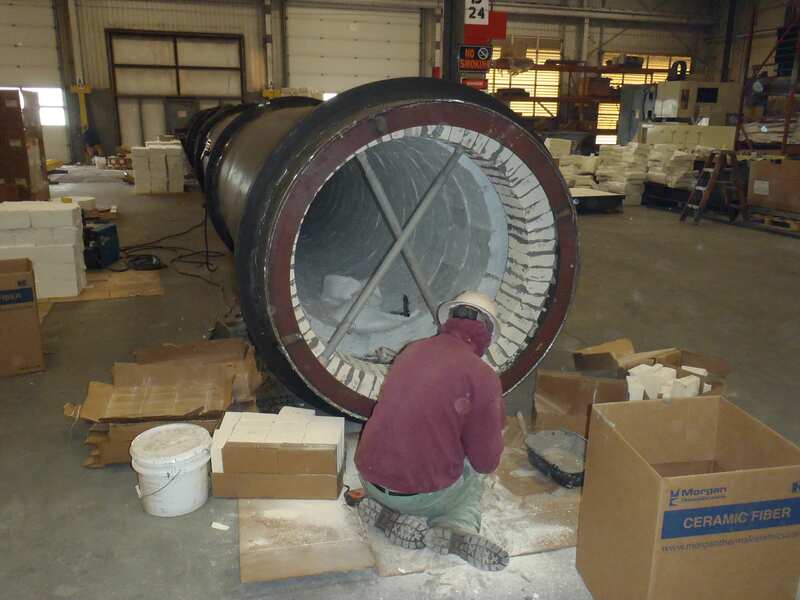 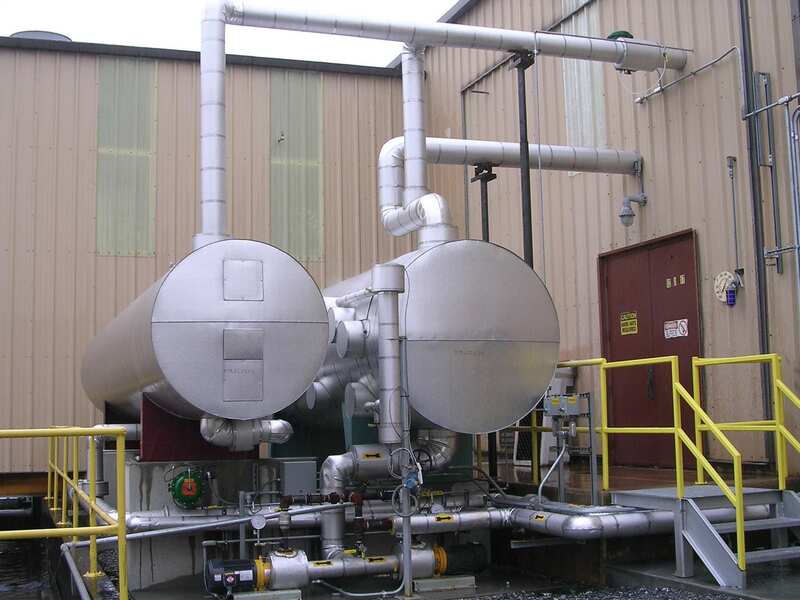 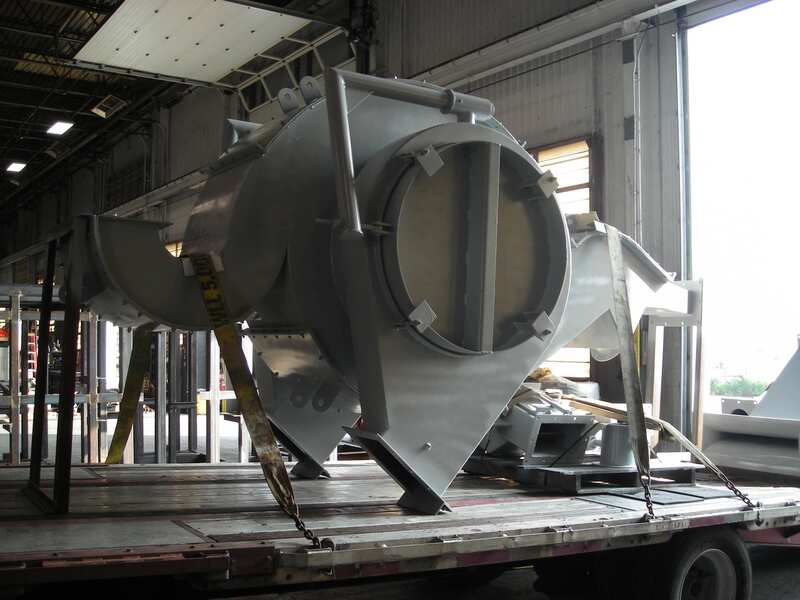 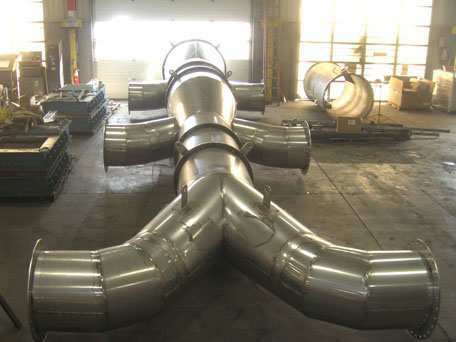 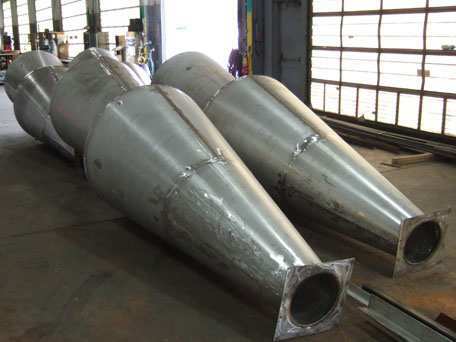 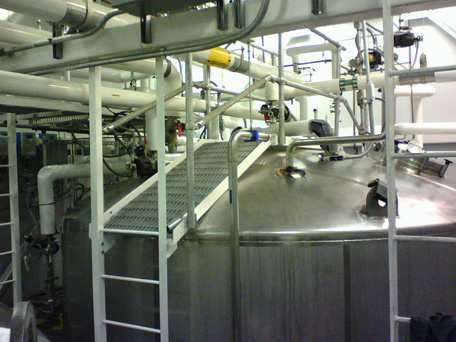 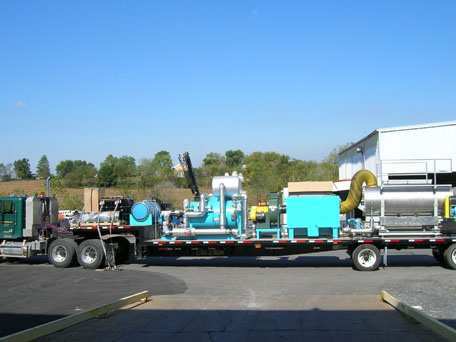 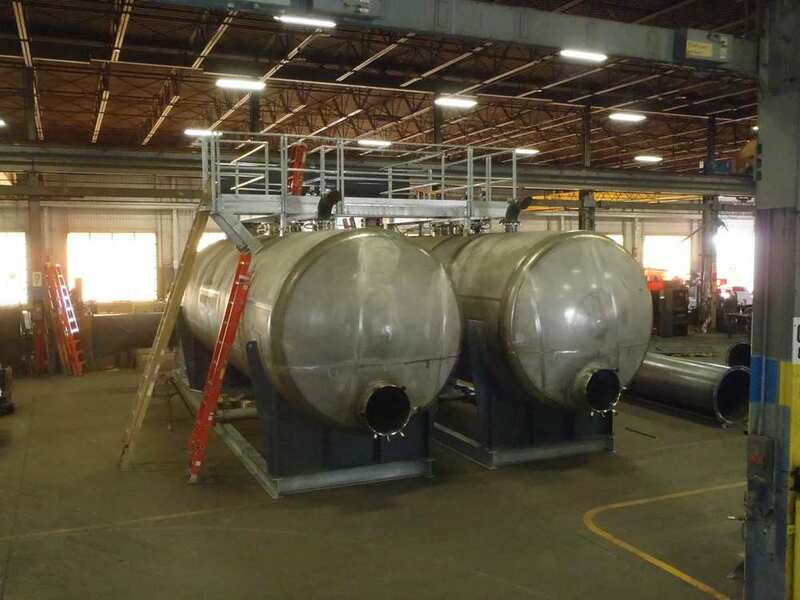 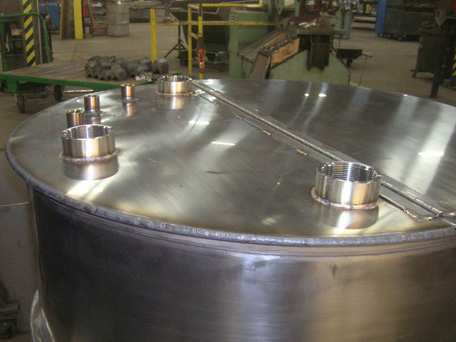 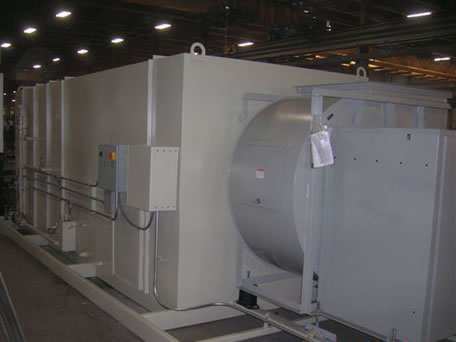 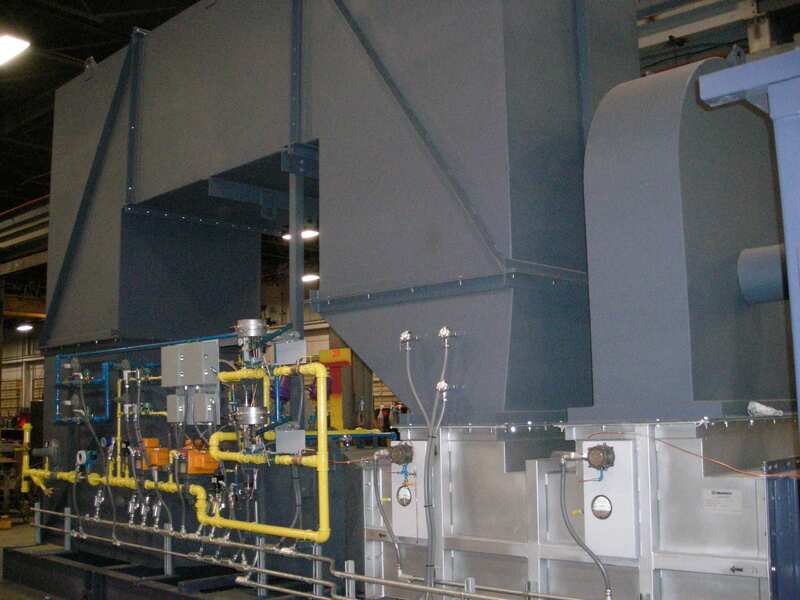 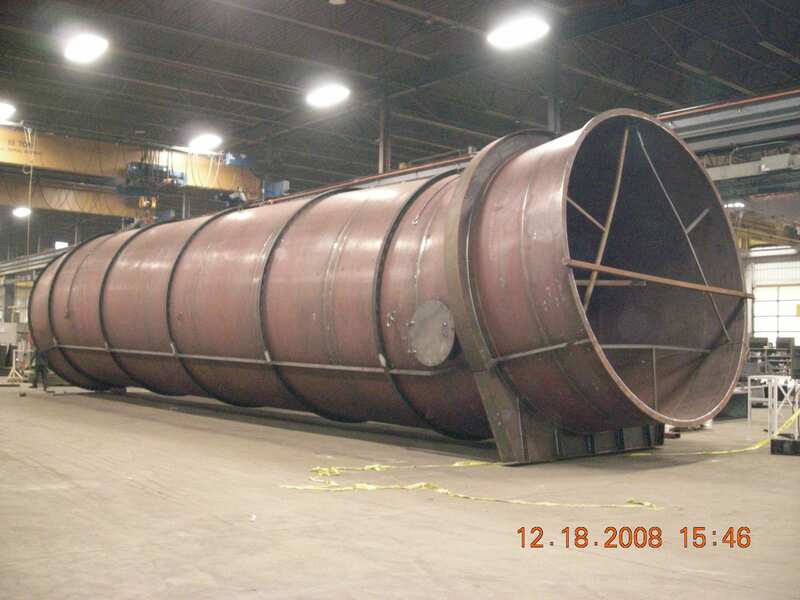 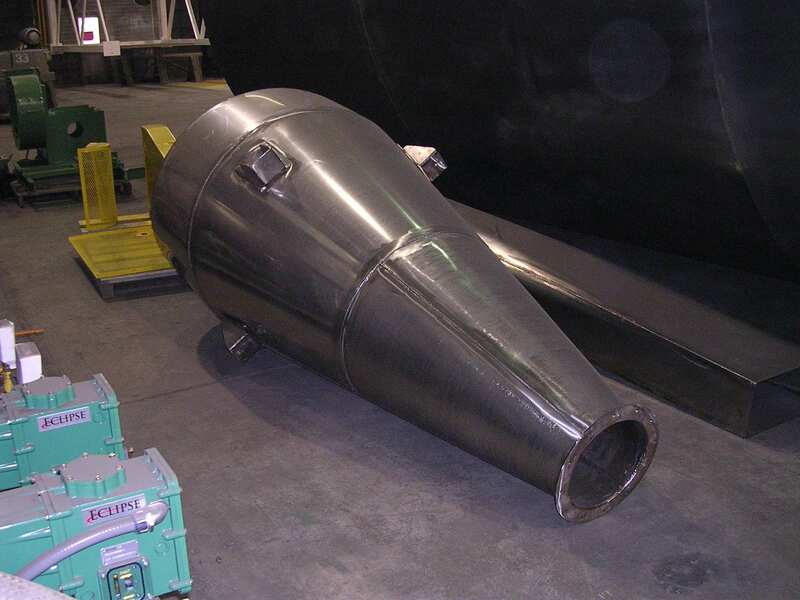 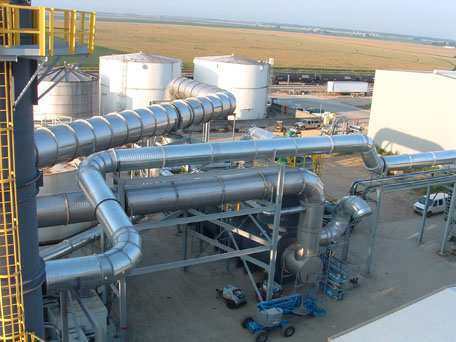 Our ductwork metal fabrication experience runs deep – straight duct, elbows, transitions, and all sorts of unique fittings from carbon steel, stainless steel, aluminum and galvanized ductwork from 6” to 16’ in diameter.